It’s been two long years without him at Winterclash. 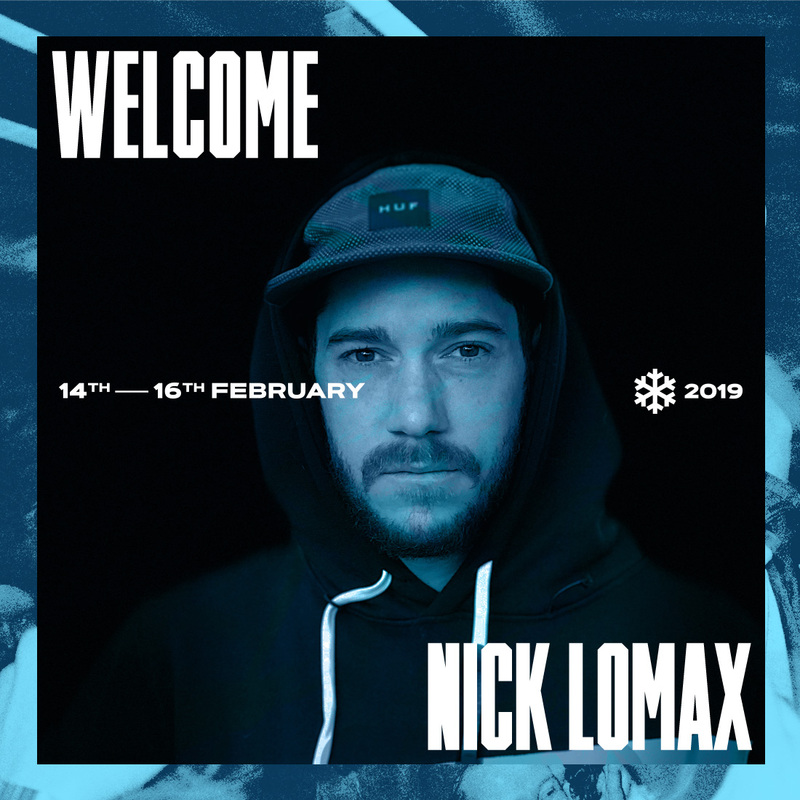 We missed him and we are very excited to tell you that Nick Lomax is going to join us again in 2019. Welcome back Nick!